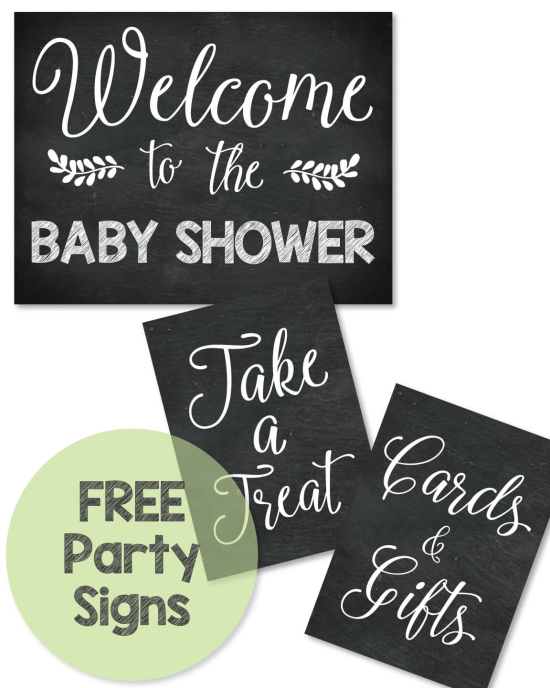 We have come up with a variety of baby shower brunch menus that your guests will love! 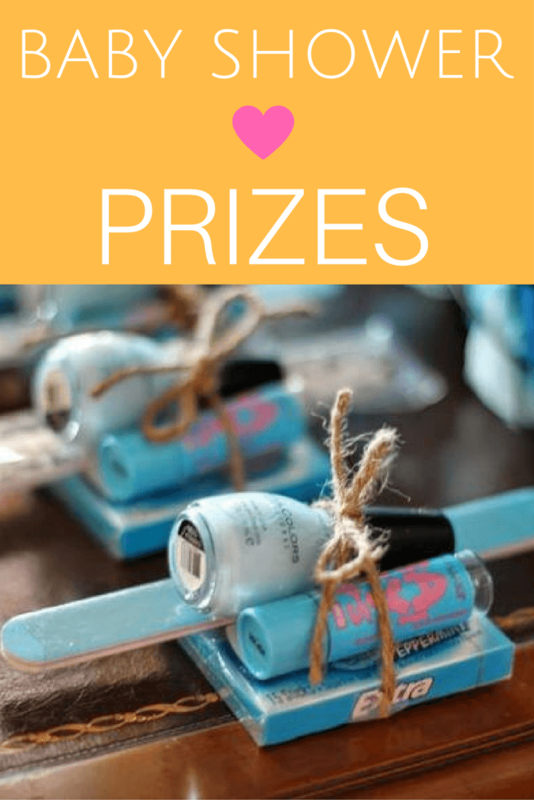 Put a fun twist on your baby shower by hosting a brunch! The perfect time to host a brunch shower is around 11am. The great thing about this is you can serve both sweet and savory dishes! First, start your baby shower brunch with some fancy beverages! • Coffee - Be sure to have some java brewin'! Guests love to sip on it while eating dessert. Don't forget the cream and sugar! 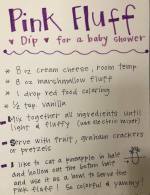 • Mimosas - No baby shower brunch menu is complete without these yummy drinks! They can be made with or without champagne. For the real thing pour two-parts champagne to 1 part OJ. Mock version for the mom-to-be: substitute Sprite or 7-Up for the champagne. Mimosas 2.0! 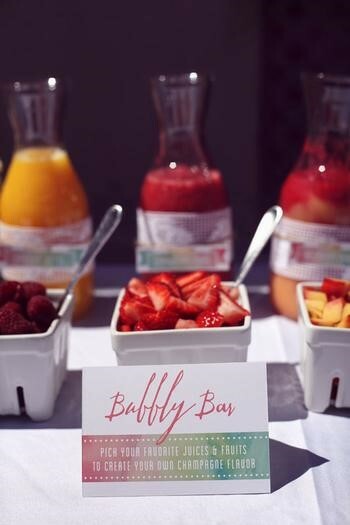 Have guests add fruit and fruit juices to their glasses of champagne - so yummy! Guests will love these! 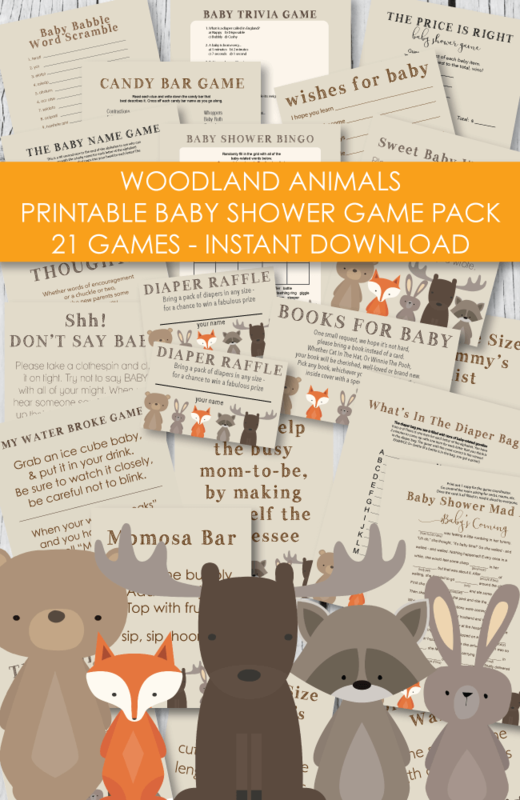 This is from the "Watercolor Baby Shower Theme" featured on our site. You can see the entire shower here. 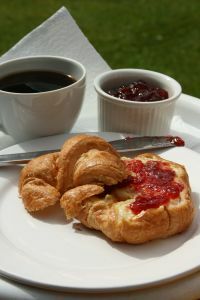 Serve a tasty morning meal consisting of a main dish, a little fruit, a sweet pastry and some refreshing beverages. 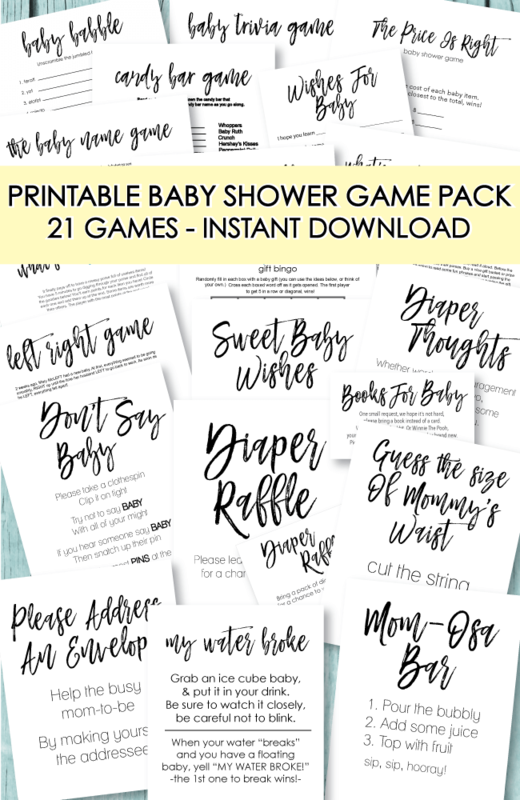 Below are some yummy baby shower menu ideas to get you on your way to planning a spectacular baby shower! 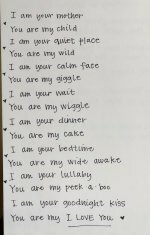 We have grouped the baby shower brunch menus into 3 categories ~ choose one or two recipes from each group. Have fun and enjoy! of the quiche. If it comes out clean, it is done. Let stand 5 minutes before serving. Mix corn flake crumbs and bacon grease. Set aside. Beat eggs until foamy. Stir remainder of ingredients into eggs. Pour into a 9" glass pie pan. Top with corn flake mixture. Cover and refrigerate overnight. Bake at 325 degrees for 50 minutes. Having a large party? Double the ingredients and bake in a 13 x 9" pan. Make fruit fun by jazzing it up! Cut up some in-season fruit and slide it onto some skewers for instant fruit kabobs! Easy to do and very impressive! Pineapple, watermelon, cantaloupe, honeydew, grapes, kiwi, strawberries ... all make wonderful kabobs! Hollow out a watermelon and fill it with delicious cut-up fruits. Arrange a variety of fruits on a pretty platter ~ or even a cake stand for a more dramatic effect. Short on time? Pick one up at your local grocery store and arrange it on your own plate. 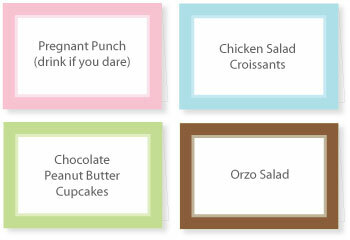 To make your planning easier, I designed some simple food tent cards to put on the food table. 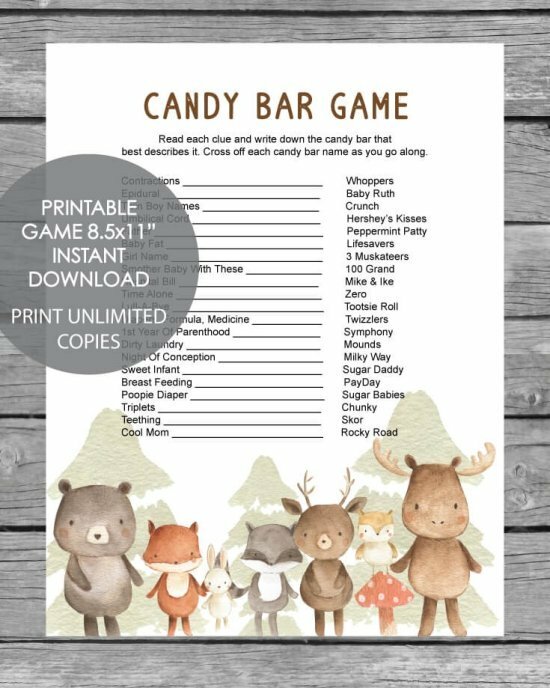 Well actually, you can use them for anything you need them for - since they can be customized with any wording you want. 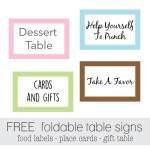 Make name cards/place settings, use to label the gift table, dessert table, etc! Click on the picture to open and print. 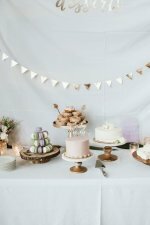 Instead of traditional cake, the guest of honor may prefer some sweet pastries! 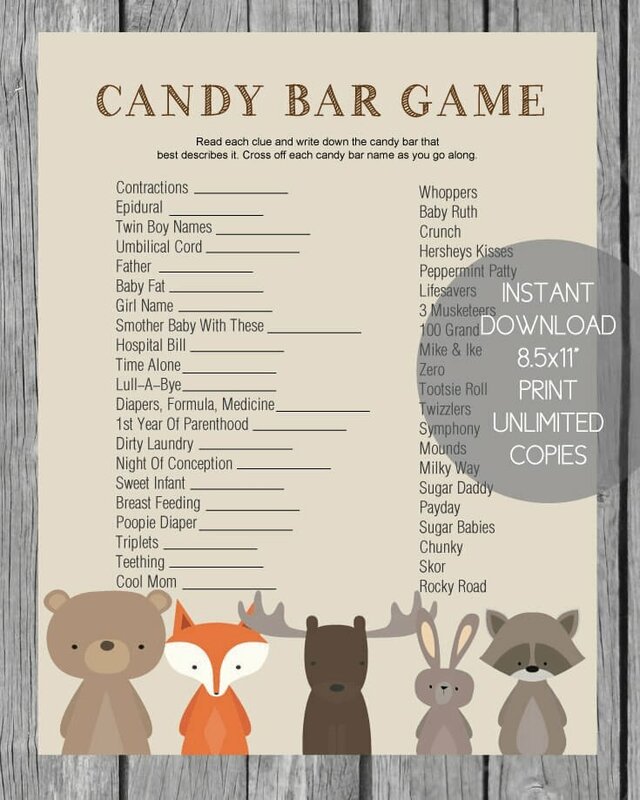 Take a look at these wonderful baby shower brunch menu ideas! bundt pan. In a medium bowl, combine pudding mix, sugar, cinnamon, and nuts. Sprinkle over frozen dough. Pour melted butter evenly over top of rolls. Cover with a towel and let sit on counter overnight. Bake the morning of the baby shower. 350 degrees for 30 minutes (until lightly brown on top.) Carefully flip the rolls onto a cute serving platter. Spoon out any remaining sticky sauce from the bottom of the bundt pan. Cut pastry dough into any shape you'd like. hearts and rectangles work great. bake according to the directions on the box. let cool. slice the puff pastry in half and fill with cream cheese and fruit preserves and fresh fruit. Dust with confectioners sugar. Mix cake mix, eggs, pudding mix, water, oil and vanilla with a mixer until well blended. Pour batter into a greased 9 x 13" pan. Sprinkle with cinnamon and sugar and walnuts. Bake at 350 degrees for 30 minutes. Pick up some tasty treats at your local bakery or warehouse store (Costco) - simple and no baking required!